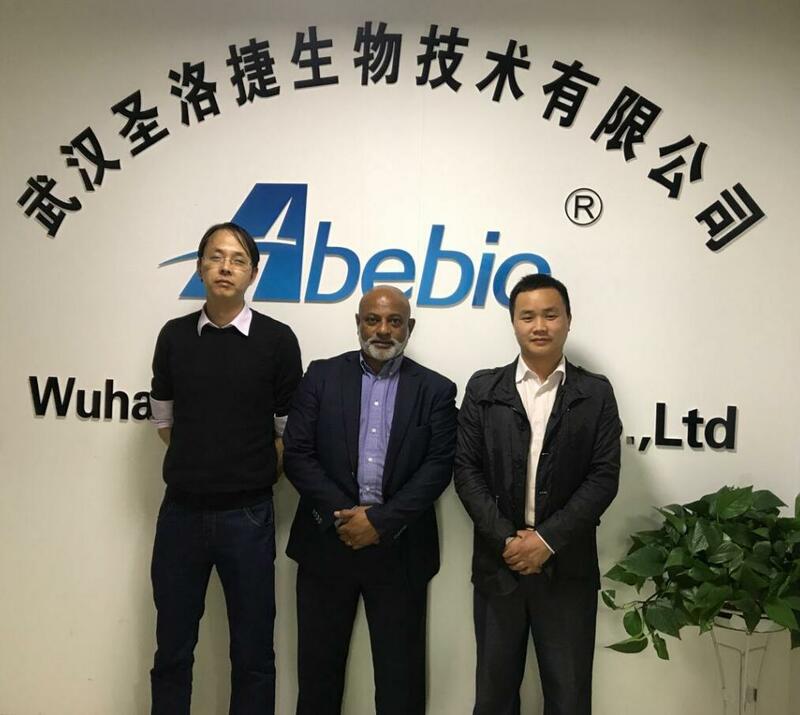 Mr Dew Doekharan, sales manager of Bio-Connect Diagnostics B.V took his first visit of Abebio on 15th, April. Mr Wang, manger of Abebio and our international sales team received Mr Dew warmly. During visiting Abebio’s laboratory, we mainly introduced our products and quality control. At the one hour meeting, both parties have better understanding of each other, discuss how to make close cooperation to expand European market, and exchange gifts. 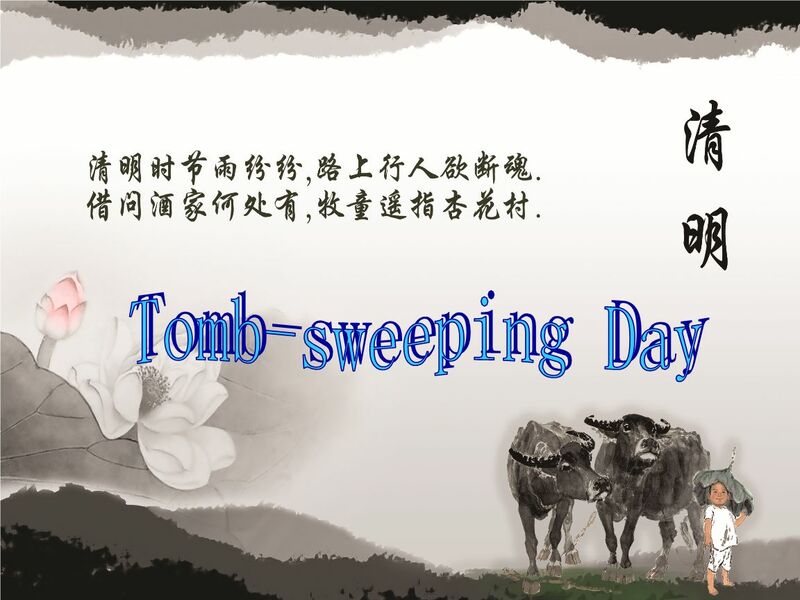 Our company will take the Tomb-sweeping day from 2019/04/05-2019/04/07.Warm prompt: during the holiday, we will normally receive and reply mails timely, but will not offer delivery service. 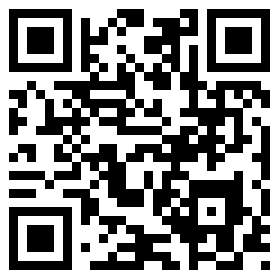 For any urgent things, please call us 0086-15871814463. 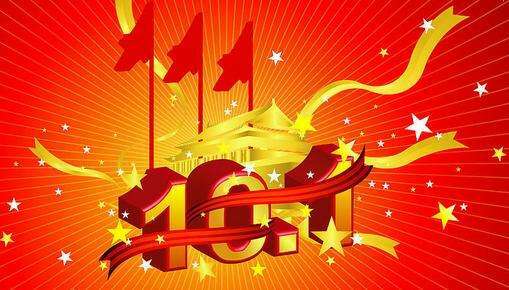 The Spring Festival of 2019 is approaching, In order to celebrate it, Abebio is scheduled for a 9 days holiday which is from Feb 1st to Feb 10th. We will be back to work on Feb 11th. 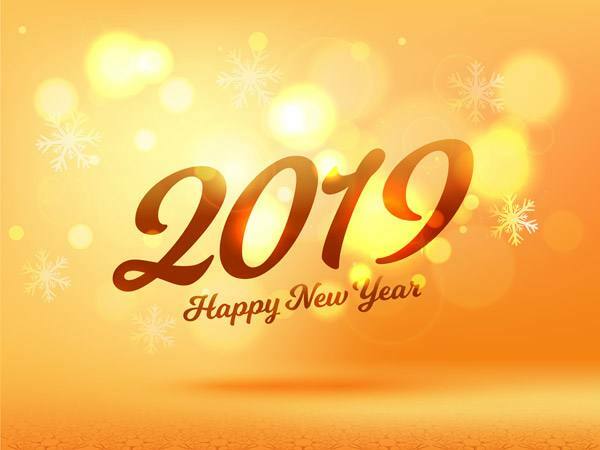 2019 New Year holiday is approaching. Abebio will be closed from Dec 30th, 2018 to Jan 1st, 2019 celebrating New Year Holidays, and will reopen on Jan 2nd 2019. During holiday, all your inquiries and orders will be accepted and processed normally, delivery service will be available after holiday. 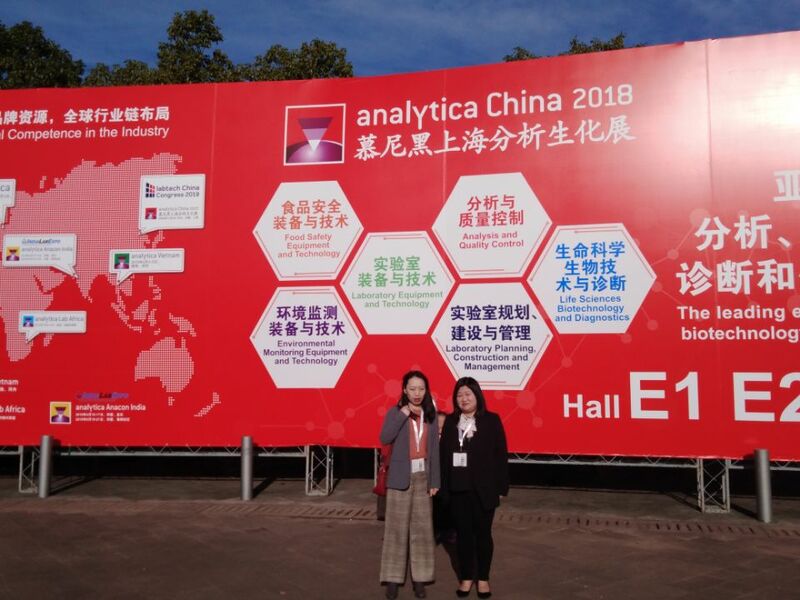 From Oct 31 -Nov 2, 2018 Abebio exhibited at Analytica China in Shanghai New International Expo Centre (SNIEC).Through this event, we enhanced communication and cooperation with customers and even competitors, shared new technology development trend with biotechnology companies and research institutions, and laid the foundation for Abebios overseas markets expanding. Abebio will be closed from Oct 1st to celebrate National Holidays, and will reopen on Oct 8th. 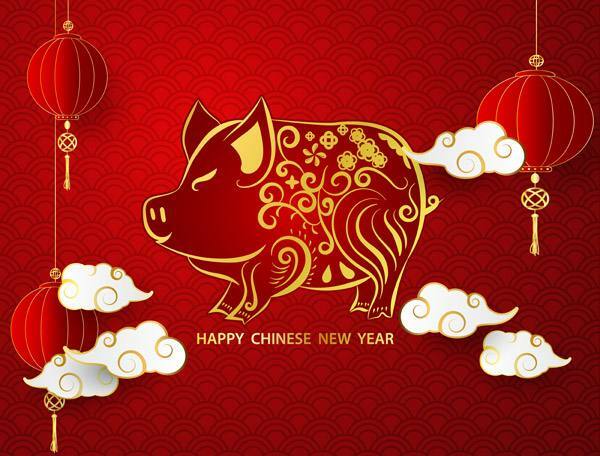 During holiday, all your inquiries and orders will be accepted and processed normally, delivery service will be available after holiday.